Sheez, he's called Captain Britain and yet it's Marvel England. No Celts allowed in the House of Ideas then? 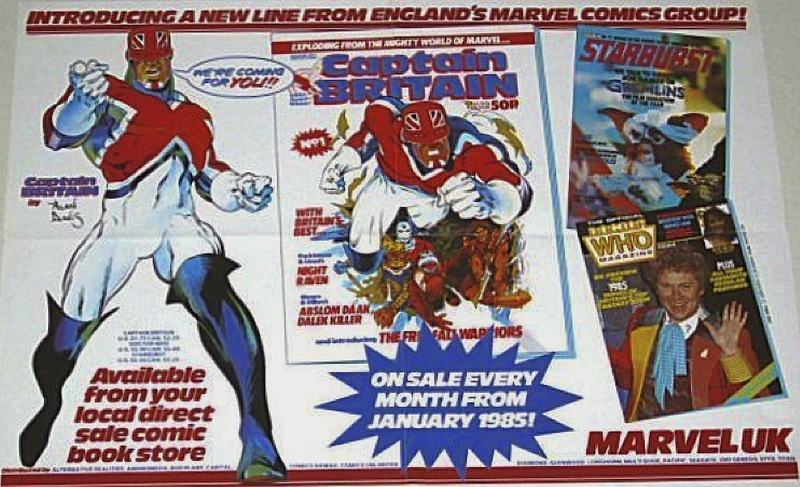 Maybe they were worried that anyone seeing the poster would think they meant it was (Captain) Britain's Marvel Comics Group.